New Office Design Sneak Peek! 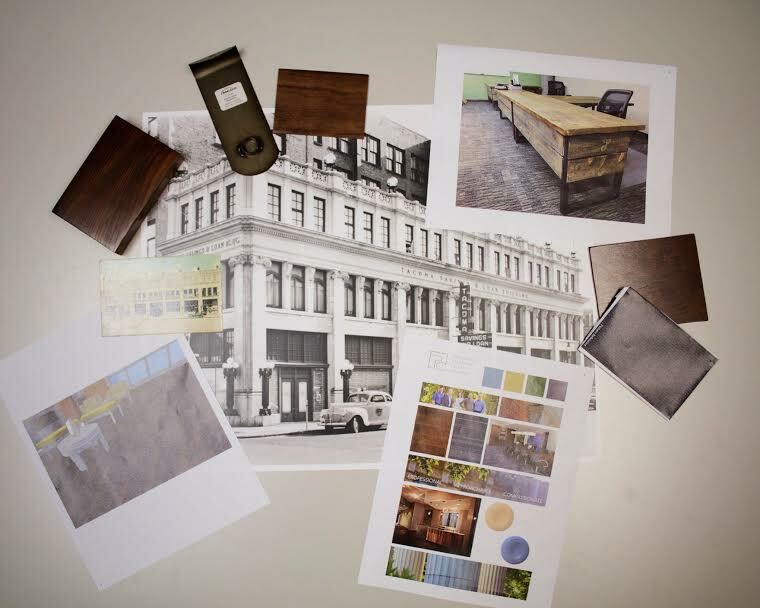 We are less than two months away from the big move to Downtown Tacoma’s S 9th Street, our new home and headquarters. While construction is still underway, our team here at Evergreen Personal Injury Counsel want to unveil a quick sneak peek of our new office design. It was important for us to embrace the rich history of the Bowes Building while still being modern. We envisioned our new space to be professional but approachable, and cohesively representing the EPIC brand. This can be seen with the neutral and earthy color palette throughout our furniture and decor. Inspired by our beautiful Pacific Northwest region, we opted for reclaimed wood touches through our space. For the latest news and updates on our move, be sure to follow EPIC on Facebook!